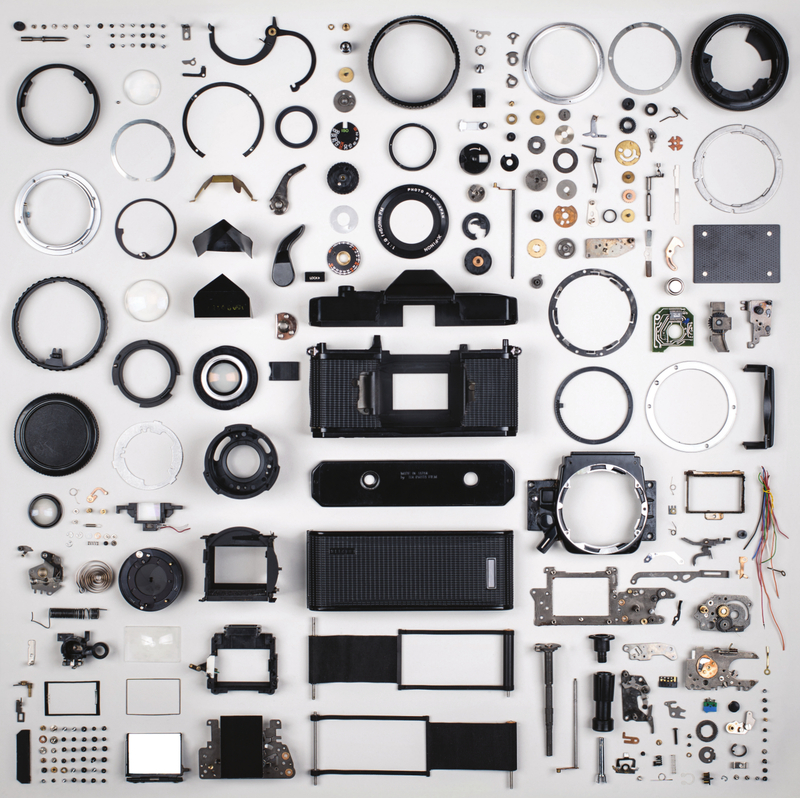 A short guide about the trip to Biennale di Venezia 2014 organized by La Terna Sinistrorsa. This trip is possible thanks to contribution of Politecnico di Milano but would not be possible without the volounteers that organize it and deal with the nuisances of registration and travel. Bringing 400 students to Venice isn’t easy but we do it because we belive in an idea of university that look beyond teaching quality and variety of sevices offered to students. We belive university should have a vibrant cultural and social dimension, built by students for students; we are part and take part in such dimension . While on the bus we will ask you to sign a pair of papers as requested by Politecnico. The former will be to sign your presence in the trip, the latter is a self-certification that you didn’t participate in more than 4 trips financed by the university. You will be asked your matricola (6-digit student code) and your telephone number. Be prepared to face some rain : get an umbrella or a jacket. This year the structure of the exposition changed under the lead of the curator Rem Koolhaas. While former curators just selected the works to be presented Rem directed what is now exposed as a novel research. Paolo Baratta , director of Biennale, explains how this edition is reinterpreting the exposition not as a collection but as a collective dialogue, research and discovery. This exposition, located in the central building at Giardini,synthesize a century of architectural experiences and propose a modern map of references. 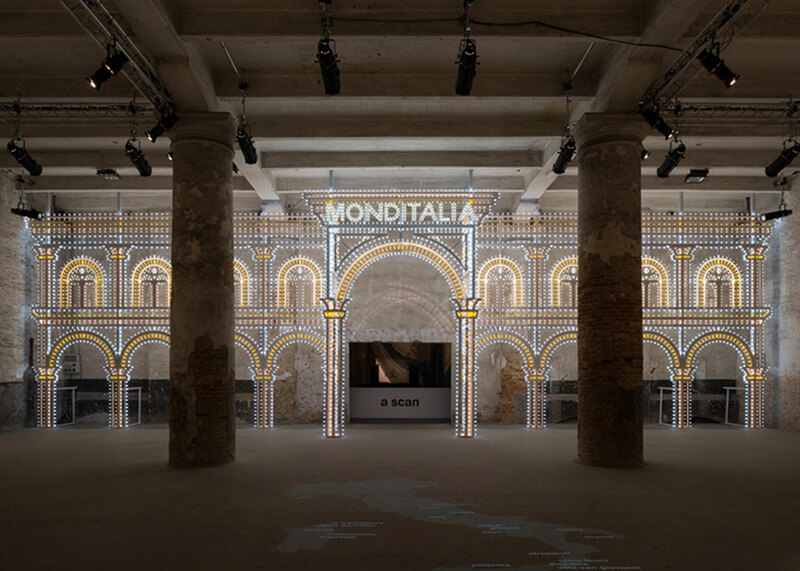 Monditalia (hosted at Arsenale) is composed of 41 ad hoc projects deeply rooted in the dimension of the Italian country and reflections of other “sides” (Dances, Music, Theater and Cinema) of Biennale over architectural thinking. 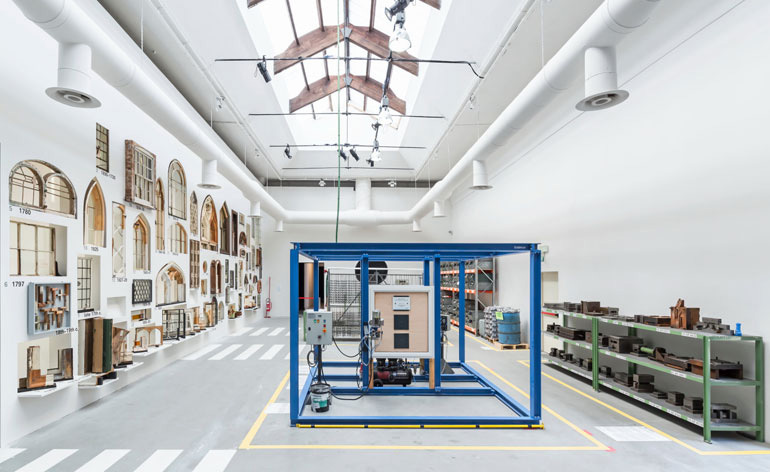 Each building at Giardini host an autonomous exposition from one of the 65 participating countries . For the first year these expositions are an answer to a common question posed by the curator: how is modernity absorbing history (but also the opposite)?. Some of the expositions are located around venice but most are at Giardini(map). 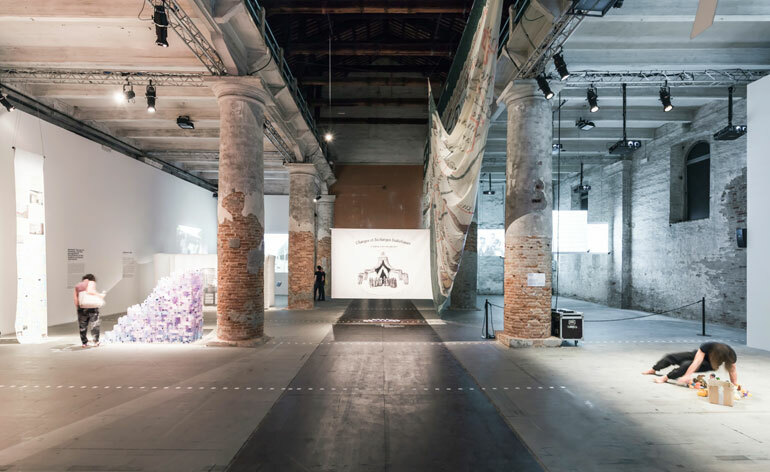 Of particular interest the italian pavilion host the exposition “Innesti/Grafting” curated by Cino Zucchi at Arsenale. We will get to the Gardens and will fetch and distribute the tickets that are valid for both locations (Arsenale and Giardini). Getting to Arsenale from Giardini is pretty easy as directions are posted in the streets. Biennale is a complex, plural e large , in the same spirit the visit will be free and autonomous. While everyone will build his own experience with his times and priorities we wuold like to build a collective experience by collecting everyone’s pictures. After the visit: we will show you the dock to meet nearby (on “riva dei sette martiri” in front of hotel Gabrielli) at 18:15. We will not be able to wait you beyond 18:30 so keep an eye on the clock. Please keep your tikets because Politecnico require us to collect them to get the refound. Busses will get back (to Milano and Piacenza) in the same locations as in the morning. Arrivel is scheduled for 23.30 , keep in mind that we may be late in case of delays along the trip.